﻿ Christian VIDEO, kids' TV show, funny kids video Bible lesson, wisdom. Christian VIDEO, kids' TV show, funny kids video Bible lesson, wisdom. Christian kids' TV, Jovis Bon-Hovis reads the story of Twinkles, Mitsy and Pom-Pom, the Pony Club Girl, teaching the value of wisdom. 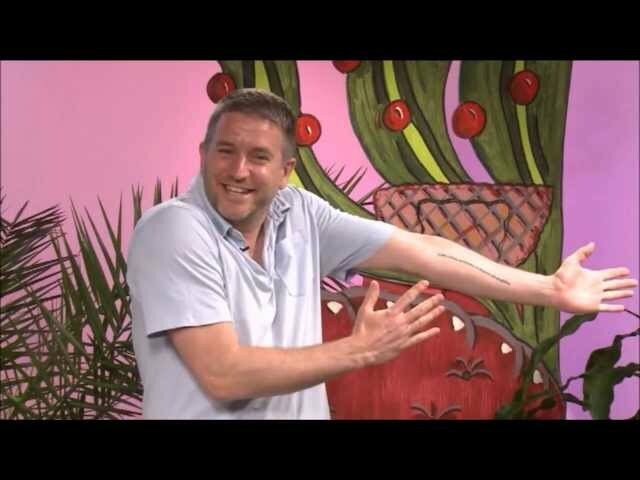 A reading of the story time from the new Christian kids' TV show Jovis Bon-Hovis and the Creation Crew, a show full of fun Christian stuff for kids including Christian kids' songs for worship and praise, adventures and arts and crafts. This is an original story, written for the show exploring the importance of learning. In this story, three girls experience success in improving one of their favourite games, because they had taken care to understand the rules. Christian kids' songs, educational kids' songs and Christian kids TV. Learning by singing along with Phonics songs, action songs, numeracy, Christian faith songs and literacy songs, stories, crafts, alphabet songs and numbers songs! New classic nursery rhymes, Christian kids worship songs and original content every week! It comes from the episode in which Mr Bon-Hovis demonstrates an unwillingness to read instructions, insisting that he knows everything already! Of course as ever Jovis Bon-Hovis requires the help of a story which supports a sound Biblical principle, as well as the help of the Creation Crew to help him see the error of his ways! Teach your kids the important of keeping their ears open for God's voice, and listening to what he has to say! Kids songs forever. Christian kids TV video, FULL HALF HOUR EPISODE, Bible wisdom lesson. 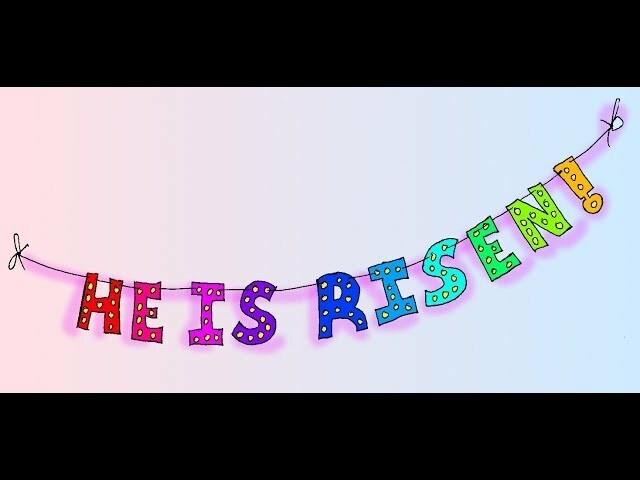 Christian kids' video, Jesus loves YOU! Funny clip. 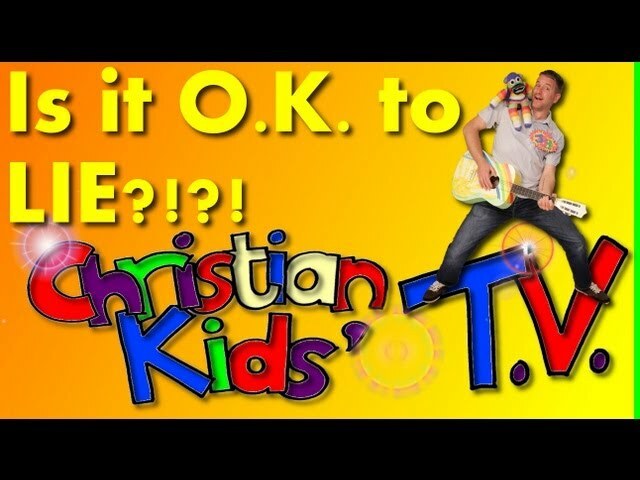 Christian kids songs, Kids music video, WWJD? WHAT WOULD JESUS DO? IS IT OK TO LIE? CHRISTIAN KIDS' VIDEO TV, funny. Bible-based wholesome Christian kids TV show, Jovis Bon-Hovis episode 13. Christian kids' TV show video, Is gossip OK? Gossiping, Jovis Bon-Hovis ep 7. Christian kids TV show, lesson about gratitude. Funny video. Christian kids' TV video show, FULL EPISODE FREE, Being lazy, laziness and sloth. Bible lesson. Jovis Bon-Hovis, episode 10, Pride, Christian kids' TV show video with lesson plans.